 BMW Archives - AutoNetTV Media, Inc.
BMW’s City electric vehicle is scheduled for the US in 2012. read more Keep your fuel system clean for increased mileage. See it here first: the interior of the BMW 5-Series. see video Make sure your battery is up to your summertime fun.